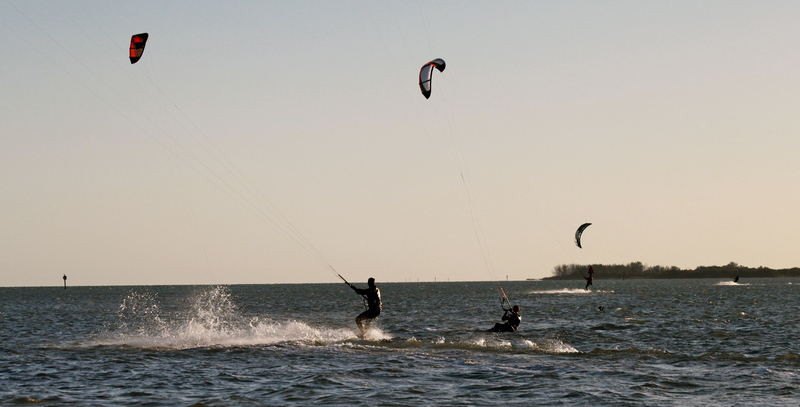 Recently I had the opportunity to stop at the rest stop near the Skyway Bridge to photograph the Kite Boarders. I decided that my photos would fit the theme “Leading Lines.” All lines led to a kite…. if they didn’t it wouldn’t be a good thing for the boarder on the other end! 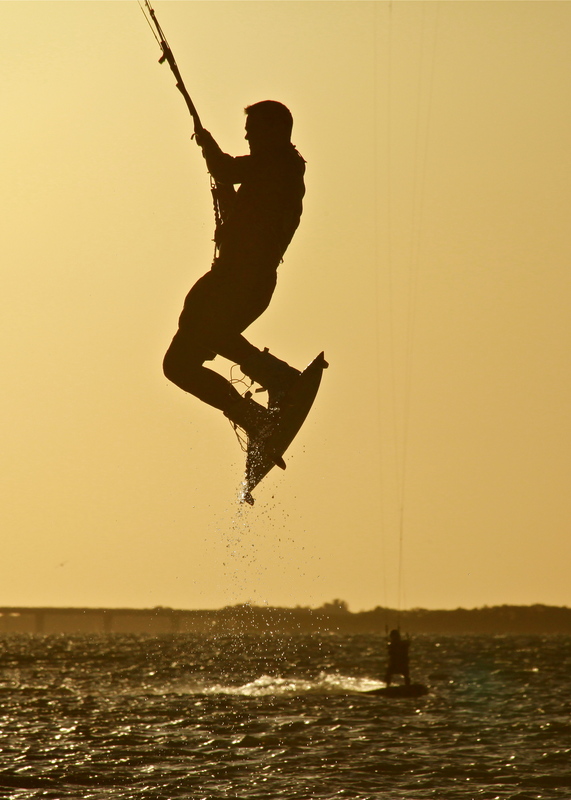 Categories: Uncategorized | Tags: 52 Week Photo Challenge, florida kite boarding, Mindy Towns Photography, skyway bridge | Permalink. 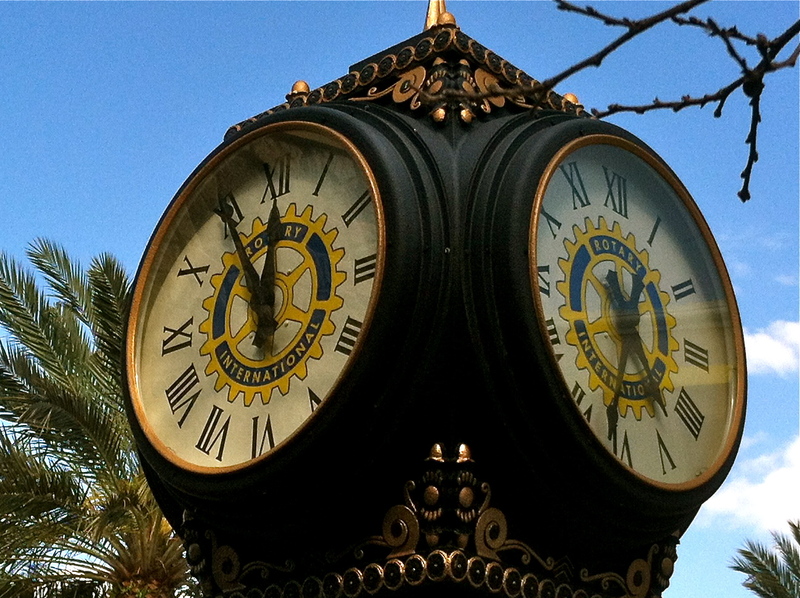 Yesterday I noticed this street clock while having a drink at McCallisters on Main Street. It seems to be as confused as my body clock. This springtime “Change of Time” always takes some getting used to! Categories: Uncategorized | Tags: 52 Week Photo Challenge, Main Street Lakewood Ranch, Mindy Towns Photography | Permalink. 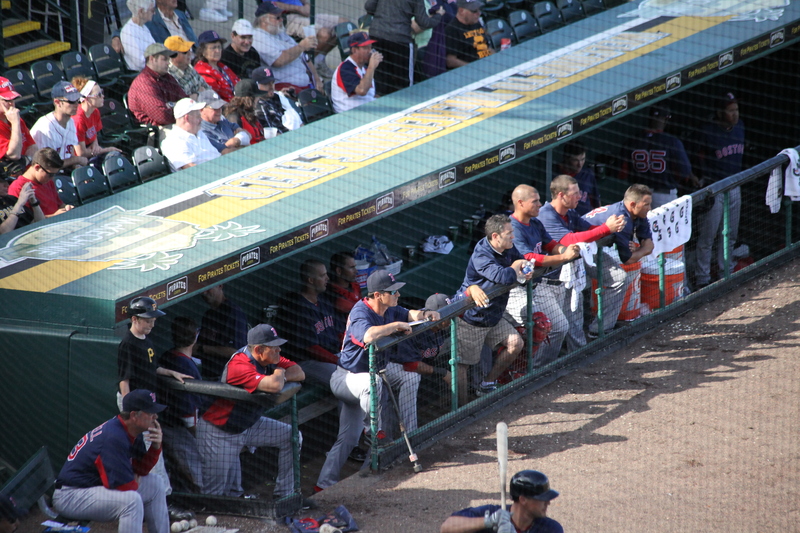 Being a player and watching from the dugout would be a great row one. Besides a good view I’d love to hear the conversations going on between the players and the coaches! 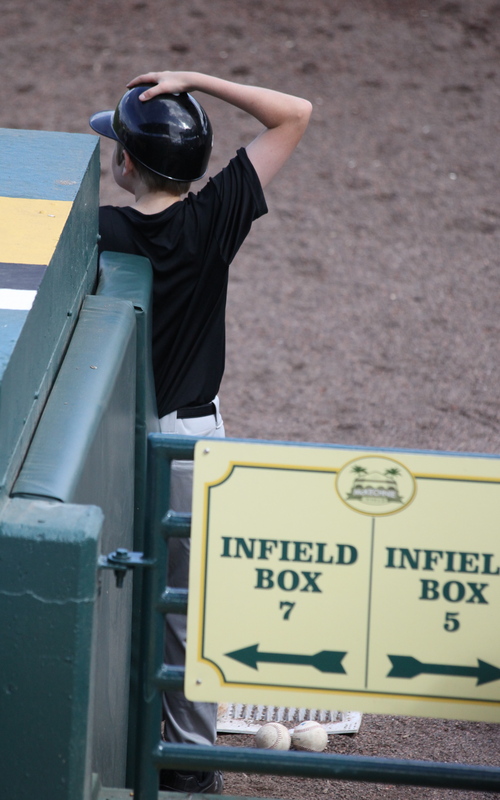 This bat boy was probably excited about his row one position. 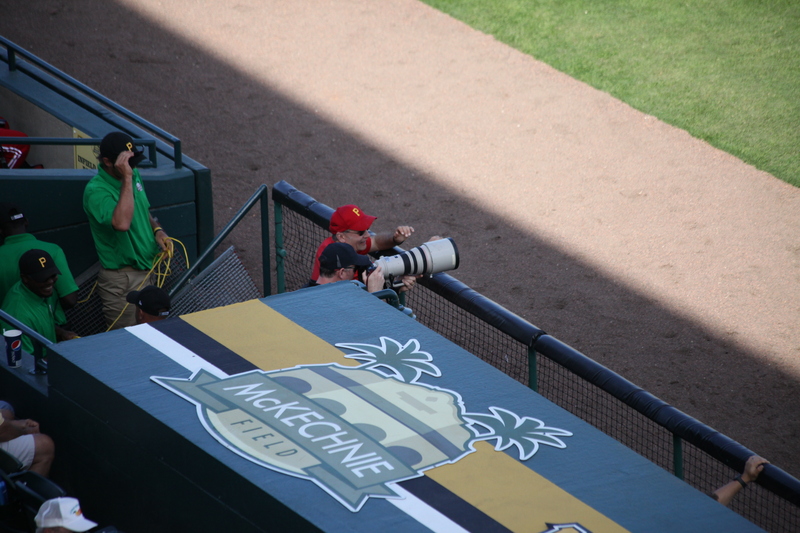 I was smiling just watching him and thinking about what a thrill it must have been for him to have that job for the day. 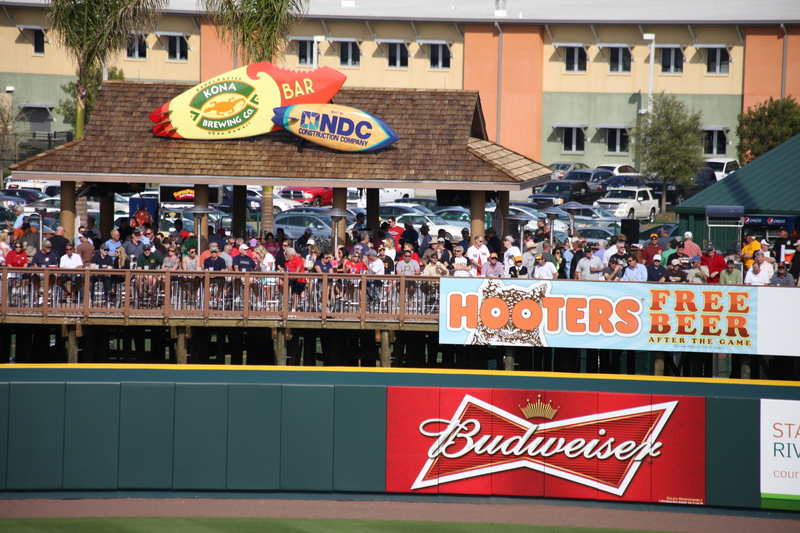 The new bar in center field has a pretty great view. People were really friendly out there! 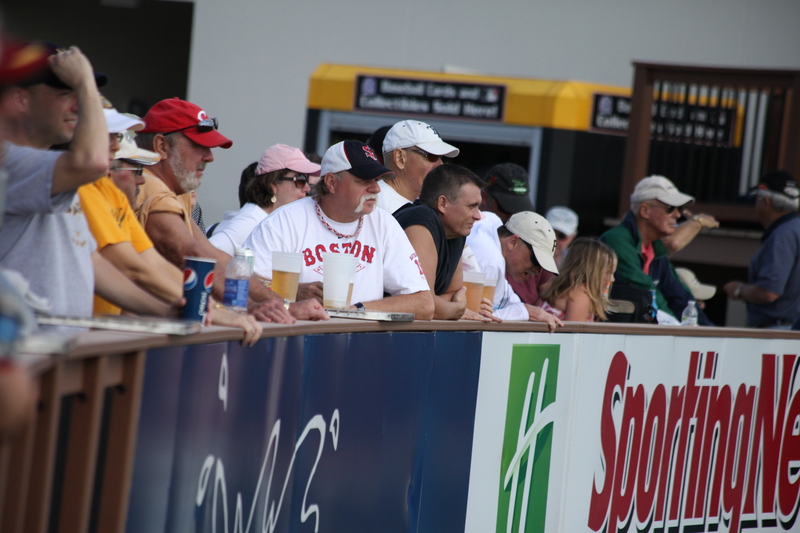 I love the seats that line the entire outfield. It was a perfect day to be sitting there. I’m not so sure it would feel so perfect on a hot, sunny day. 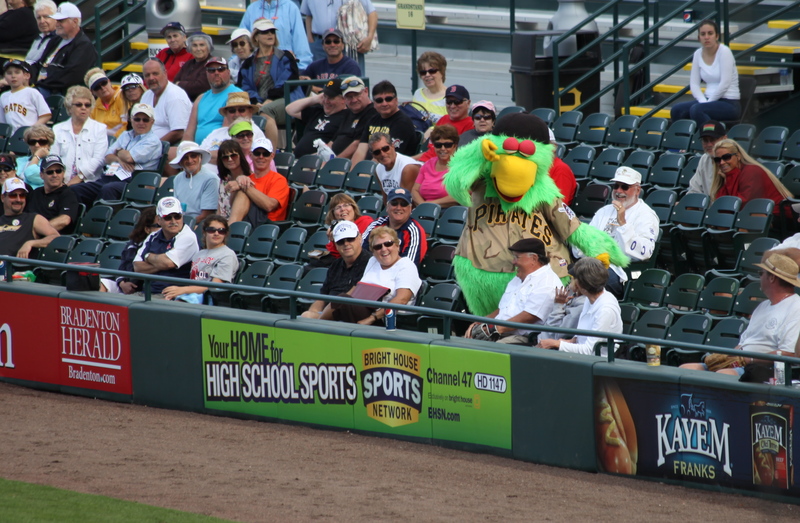 I wondered if this guy thought his front row seat was still good as he was being beat up by one of the team mascots?! 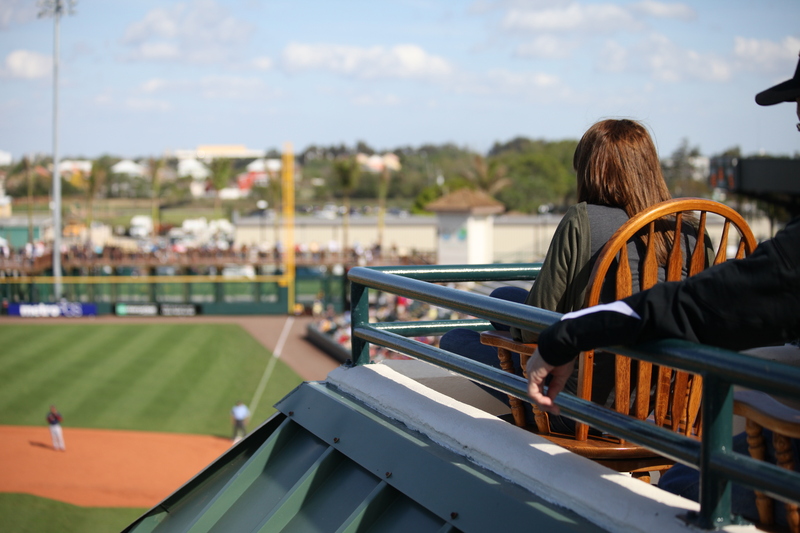 The Bradenton Mayor and his guests had a pretty good view. But THIS is my idea of the BEST “Row One” seat. I would have traded with that guy all day long! 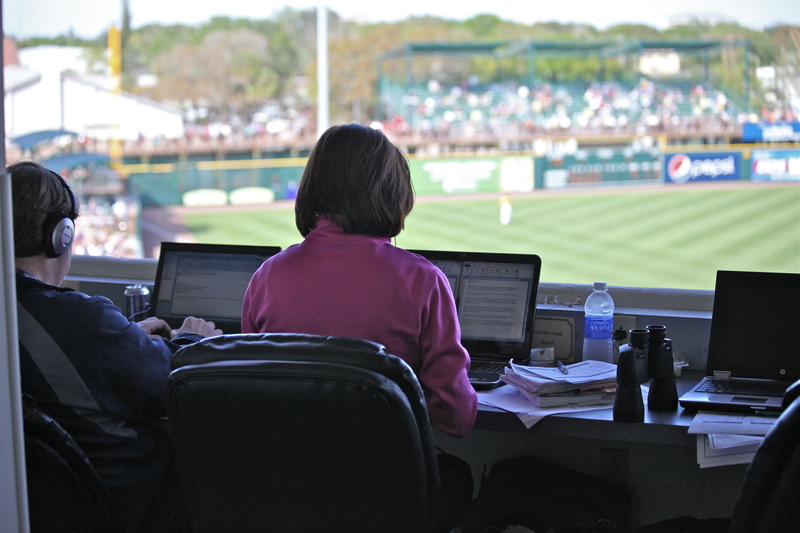 Categories: Baseball, Canon 5D Mark II, Journalistic Photography, Photography, Uncategorized | Tags: 52 Week Photo Challenge, Baseball Photography, Florida Spring Training, Grapefruit League, McKechnie Field, Mindy Towns Photography, Pirates, Pirates Spring Training, Red Sox, Red Sox Spring Training | Permalink.